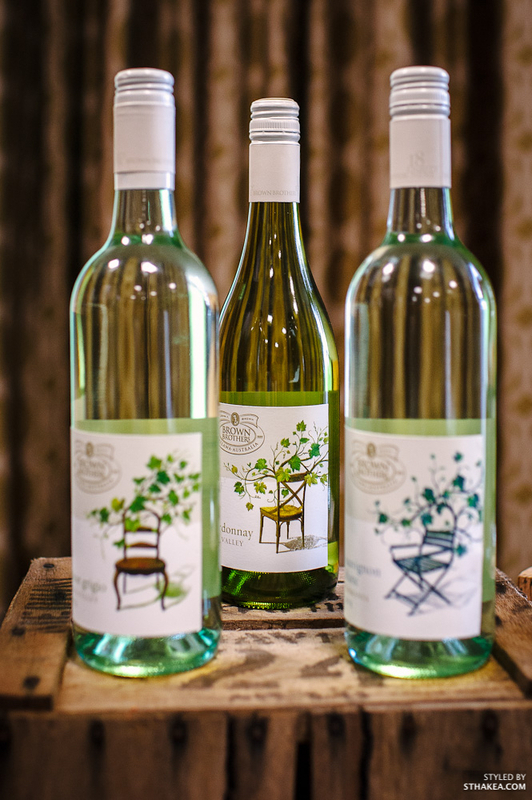 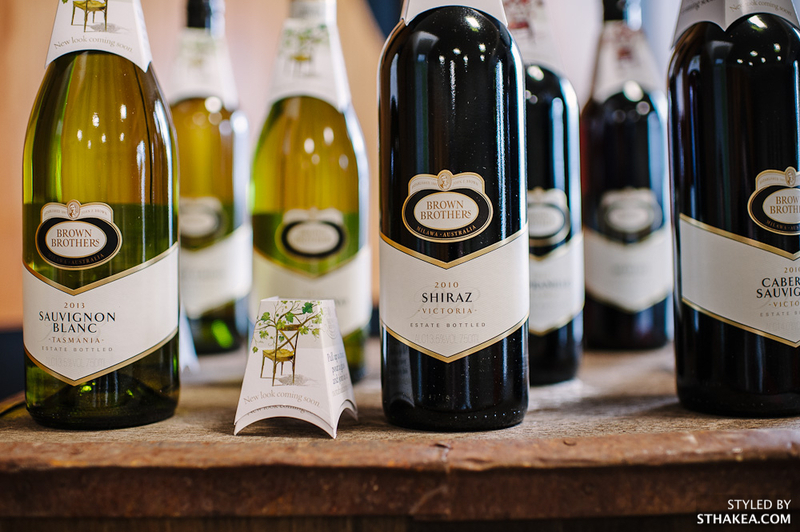 To celebrate 125 years of business, Brown Brothers released a new label. 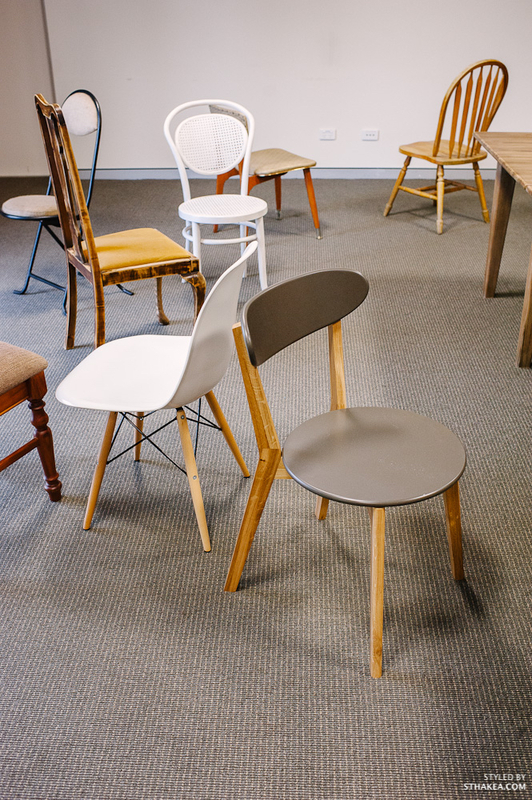 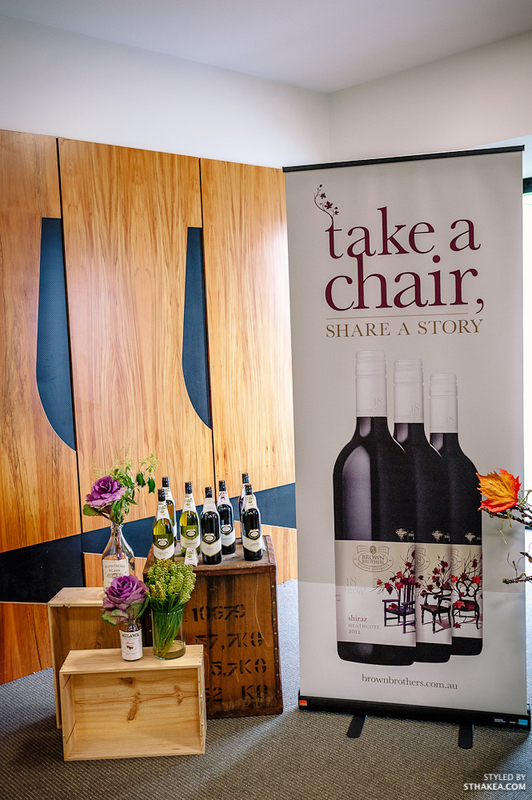 To launch this internally, we created a bespoke chair to extend the brand creative and messaging. 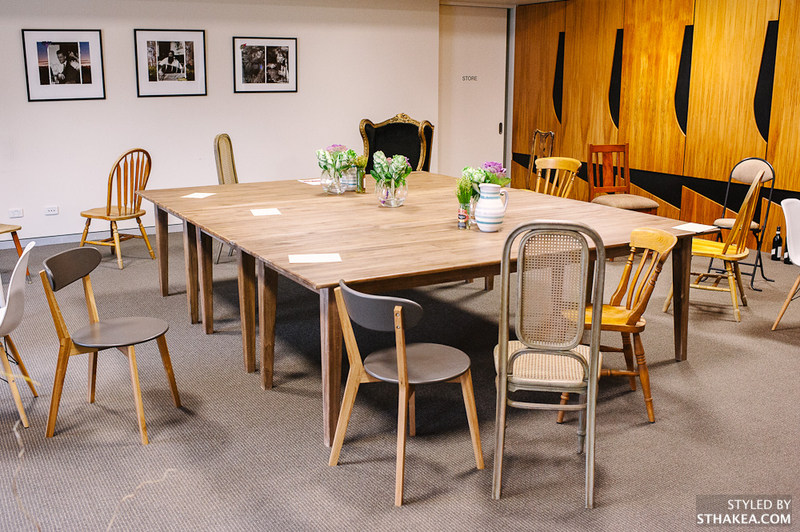 Mixed style chairs were scattered all over the room which guests were asked to 'take a chair' and 'share a story', sentiments from their new brand creative. 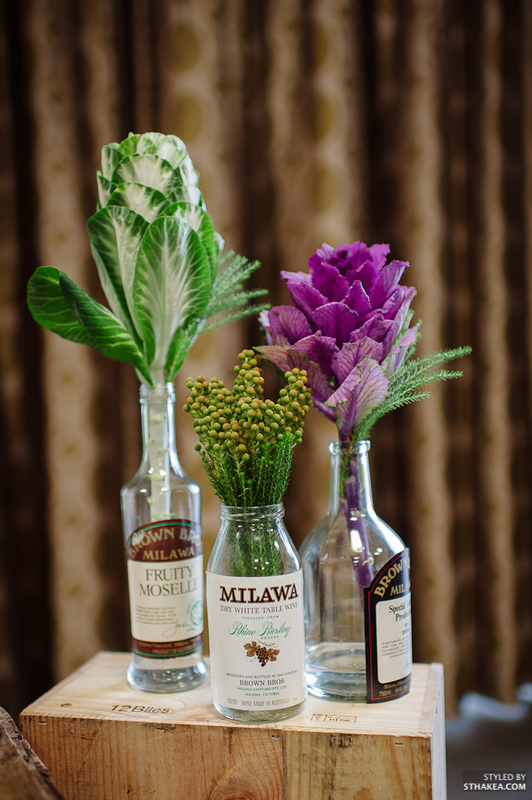 To pay homage to years gone by, flower jars displayed vintage Brown Brothers labels.